Great teams in college basketball don’t rebuild, they reload. That being said, it is no easy task to find success after a major team transformation. 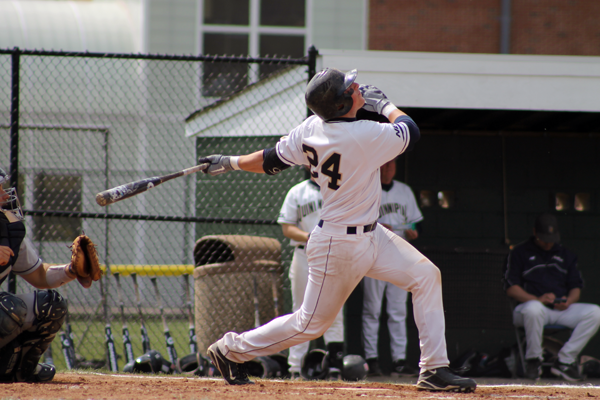 Quinnipiac senior center fielder Brian Monack took out Yale on Wednesday with a three-run, walk-off home run with two out in the ninth inning, giving the Bobcats a 19-18 victory. The Quinnipiac men’s basketball team earned its first-ever Northeast Conference regular season title with a 74-65 victory over Fairleigh Dickinson University on Saturday.